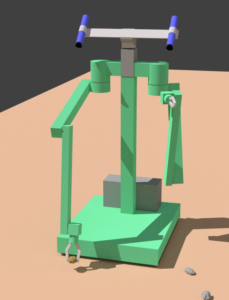 At Castle Knob, we help creators to make books, ebooks, videos, and 3D-printed objects. The images below link to full descriptions of the pictured works. The Titles and Authors menus above link to each title and author we have published. The About page tells you how your work can be published. 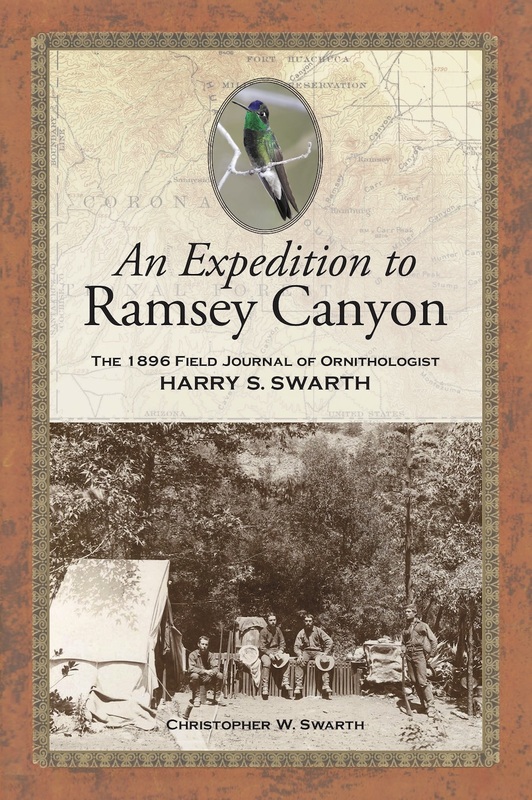 Chris Swarth has published the 1896 journal of his grandfather, Harry S. Swarth, the record of his ornithological expedition to the Huachuca Mountains of Arizona. 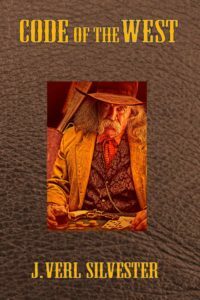 Chris chose to publish this book under his own imprint, Yaqui Gulch Press, but we still consider him one of “our” authors. 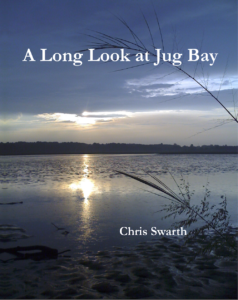 A Long Look at Jug Bay is a tribute to Chris Swarth's tenure as Director of the Jug Bay Wetlands Sanctuary from 1989 thru 2012. The Code of the West runs though J. Verl Silvester's veins. He explains what the Code is, and why it matters. 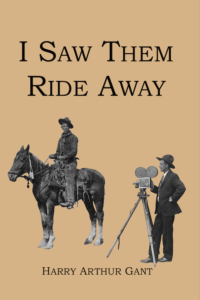 I Saw Them Ride Away is the memoir of Harry Arthur Gant. He was a cowboy in the 1890s and a pioneering cinematographer in the silent film era. 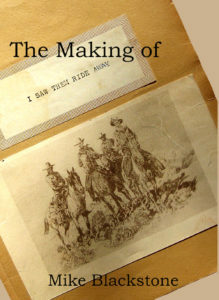 The Making of 'I Saw Them Ride Away' was an adventure in its own right. This slim volume reveals the "missing chapter" from Gant's book. 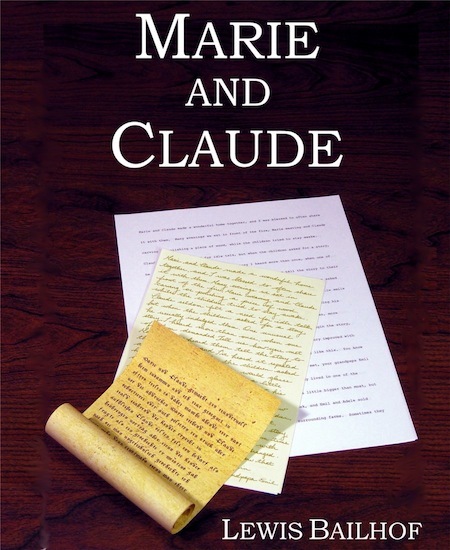 Marie and Claude is a romantic tale from the Middle Ages, and the first title published by Castle Knob. We're celebrating four years of Castle Knob Publishing with a freebie!. Generation Zero: My Best Job Ever is Mike Blackstone's mini-memoir of working at the Jet Propulsion Laboratory on the proof-of-concept for a planetary roving robot.